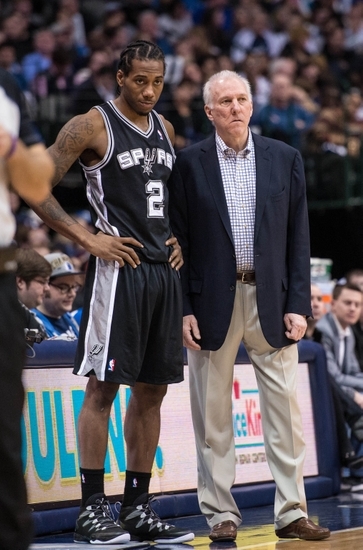 Spurs star guard/forward Kawhi Leonard has only played nine games this season, due to quad injury, and rumored tension between him and the rest of the team. Leonard, who signed a 5-year deal in 2015, needs to really heal his quad, shoulder and ankle, all the injuries he suffered since last season. He hasn’t fully recovered since and he has to be 100% not just for his team but for himself. That is when we will see the return of the two-time Defensive Player of the Year.